Some advocates are hoping a quicker budget process won't compromise areas such as education and the environment. After a nine-month-long standoff over last year’s state budget, Pennsylvania lawmakers seem committed to getting a verdict out quickly this year. But there is still little information from the Capitol on what exactly the budget contains, and advocates from across the commonwealth are concerned the speed will come at the expense of quality. Ralliers with the campaign Pennsylvania’s Choice congregated in the Capitol rotunda Monday to push for more spending in education, human services, and the environment. “It’s a little bit like getting a really bad meal at a restaurant, and then them saying, 'Yeah, but we got it to you quickly, didn’t we?’ The focus needs to be not just on the bare minimum requirement of getting a budget done on time, but we need to have the right kind of budget,” Garis said. Kathy Fisher, with the Greater Philadelphia Coalition Against Hunger, said she hopes lawmakers aren’t just focusing on their approval ratings. 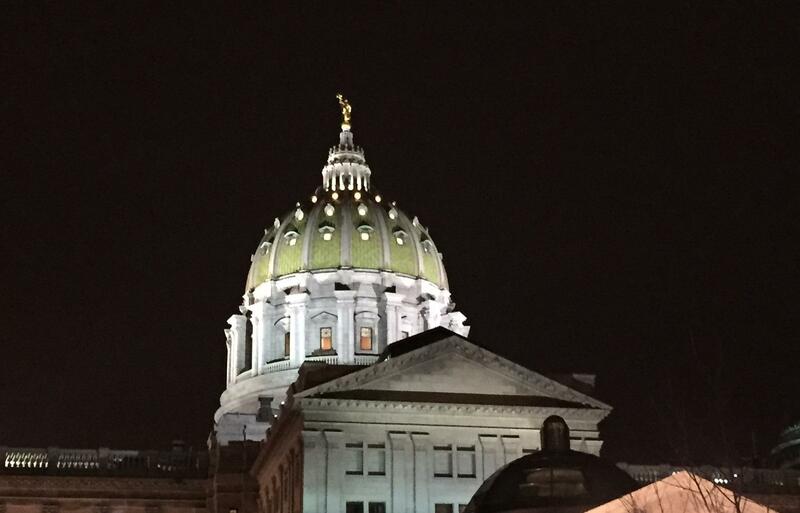 During last year’s budget delay, ratings plummeted, with Governor Tom Wolf at a low of 33 percent, and the Legislature at 15. This year’s budget is due in three days, on June 30.